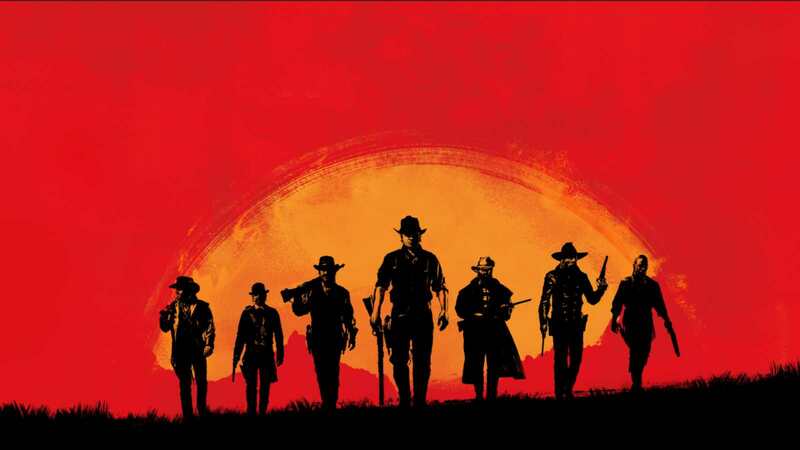 Selling over 90 million copies, Red Dead Redemption was a huge success. So it is no wonder that Rockstar will try and squeeze out more cash from the next game. So to be clear, there is no "standard edition". If you want to, you can pre-order the game right now, and you will get some uhmm..."cheats". You will get the War Horse (simply put - a horse on massive steroids), Outlast survival kit, and a collection of key supplies for enduring the rigors of life on the frontier, which translates to items that replenish Health, Dead Eye, and more. If you pre-order the game digitally, you get more bonuses. You get some in-game money, and a treasure map. To get this, you have to pre-order the game before July 31st. Taking it to another level, you have The Special Edition. If you prefer single-player content, you might like this. This pack adds an exclusive Bank Robbery Mission and Gang Hideout in Story Mode. You also get the Dapple Black Thoroughbred, a racehorse with “exceptional speed and acceleration”, an Eagle Talisman to make Arthur’s environmental awareness skill last longer, and an Iguana Scale that means Arthur takes less damage on horseback, and much more. Want one? That is 80 USD. However, the Ultimate edition is, well...ultimate. You get all of the previously mentioned content, plus some extra goodies, like Black Chestnut Thoroughbred Hoses, an online Camp Theme, you’ll rank up faster online, and more!